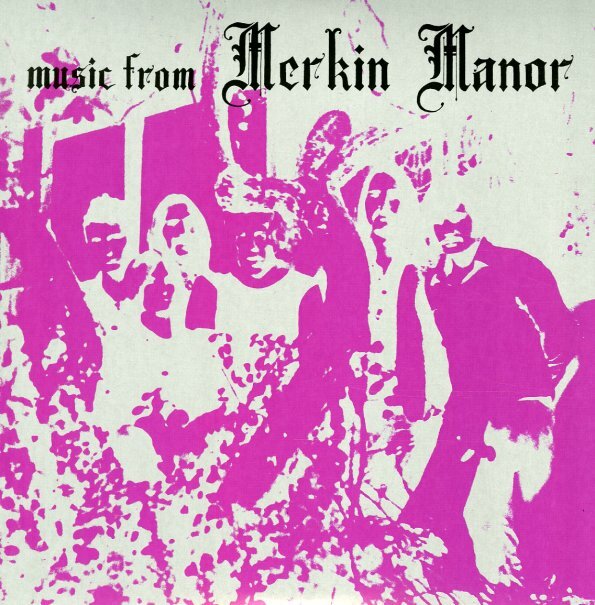 Pretty hairy sounds from Merkin Manor – a group who have a great way of layering guitar lines over one another, then doing the same thing with the vocals! The approach is sunnier than you might expect – never that self-indulgent, thanks to good focus on the tunes' strongest elements – which usually crest most strongly when the voices come together along with the guitars! There's a bit of keyboards in the mix – usually buried a bit down – and the deftness of the interplay between rhythm and lead makes the album step out a lot more strongly than usual for a small indie set like this. Titles include "Watching You", "Sweet Country", "Todaze", "Take Some Time", "Ruby", and "Kind Of Down". © 1996-2019, Dusty Groove, Inc.